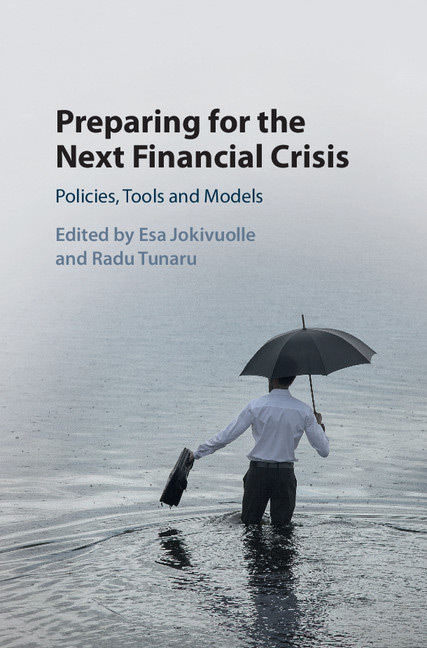 Kent Business School Professor, Radu Tunaru, and Dr Esa Jokivuolle, Head of Research at Bank of Finland, have published the volume Preparing for the Next Financial Crisis: Policies, Tools and Models. 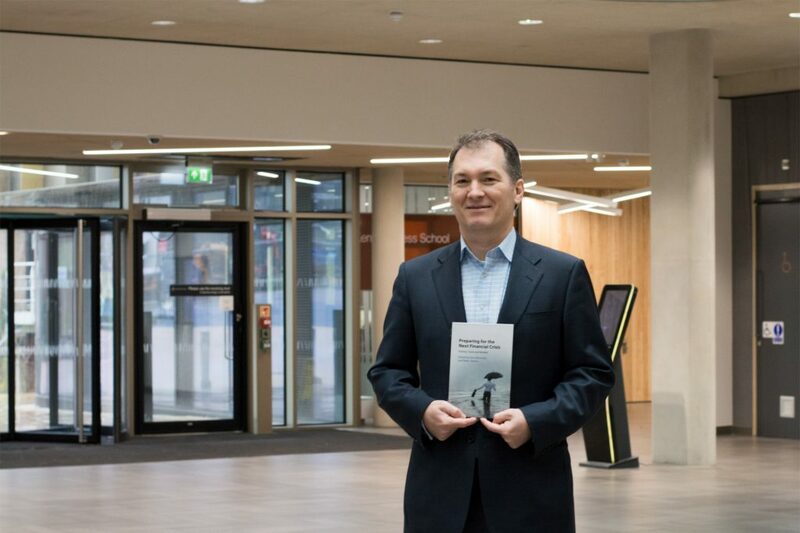 The book, published by Cambridge University Press, contains several chapters authored by distinguished names from the finance sector and academia, such as ECB, Bank of Finland, Federal Reserve Bank of Atlanta, Goldman Sachs, University of Nantes, University of Kent and Oxford University. This volume summarises the discussions at the one-day workshop in Canterbury, organised by Kent Business School and Bank of Finland in September 2015. The volume Preparing for the Next Financial Crisis contains a set of policies, tools and models that can be used to contain the next financial crisis and to emerge unscathed, as opposed to the last global financial crisis of 2007-2009. While it is impossible to envisage all possible issues that may surface during a crisis, it is good to have a head-start and to be thinking about it during non-turbulent financial market periods. The benefits to society of thinking ahead can be tangible and significant, particularly since it has already been demonstrated that financial risks can cause havoc to people’s lives and derail progress. Professor Tunaru is director of University of Kent research centre CEQUFIN (Centre for Quantitative Finance). Professor Radu Tunaru has been working in Quantitative Finance since 2000 and he specialises in Structured Finance (credit risk), Derivatives Pricing and Risk Management, Financial Engineering, Real Estate Finance and Model Risk.